Statistical machine translation system for LSPs and content publishers/owners. Software UI, technical documentation, websites, mobile apps, SAP translations and more. We are the first SAP PartnerEdge partner to offer Language Consultancy and Translation Services from one hand. 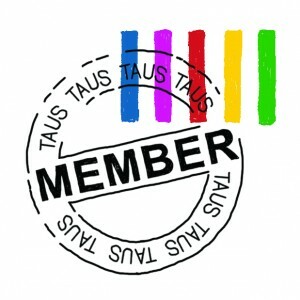 We are proud to be a founding member of the TAUS Data Association. Yearly DSAG Congress 2014 – See You in Leipzig! Meet Globalese at the next memoQfest International in Budapest! Meet Globalese in Istanbul at the GALA 2014 conference! Enterprise Language Management Services is our special offer to SAP customers and developers. Read more. Our ELMS innovation was supported by a non-refundable European Union assistance within the framework of the tender of the Central Hungary Operative Program. Read more.